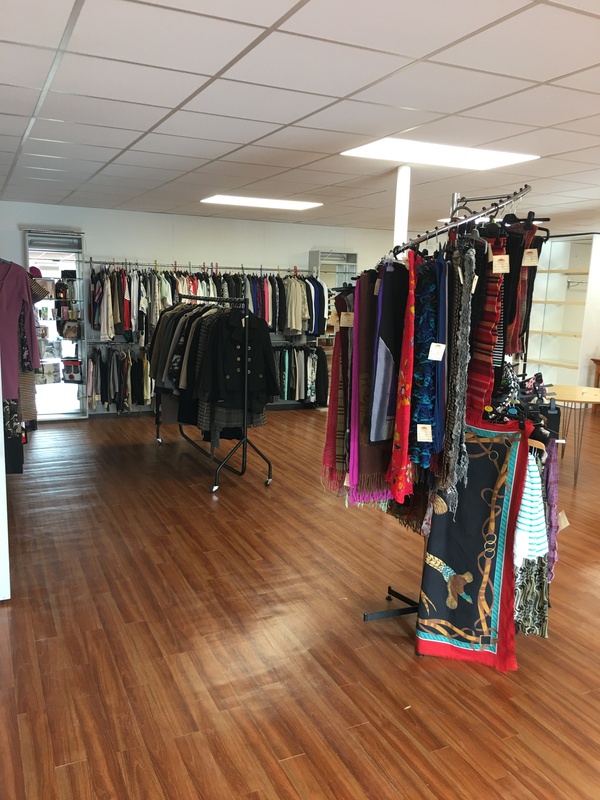 North West Hospice have opened a new Charity Shop at Quay Street. Sligo specialising in furniture and also retailing clothing, household and much more. The large unit is situated near to Gary’s Cycles and next door to the Polish shop on Quay Street and from 10am – 5pm Monday to Saturday. Donations of good quality furniture, clothing, household items, toys and brick-a-brack are all welcome but no electrical items please. The shop is the first venture of its kind for North West Hospice in Sligo and follows on from the opening of their first Charity Shop in Carrick-on-Shannon in July 2017. North West Hospice is still appealing for donations for their new shop, particularly furniture, which can be dropped between 10am and 5pm Monday to Saturday. Please contact North West Hospice on (087) 0639659 or fundraise@northwesthospice.ie for more information.